Let me start by saying that there is Jollibee in Basilan and there are no Jollibees is some Luzon provinces say, Aurora, Benquet, Apayao and Ifugao among others. Also, Basilan has two (2) cities and some Luzon provinces have none or only one city. That being said, Basilan is economically well-off and worthy to visit even without mentioning its huge ecotourism potentials. Basilan is the largest of the many islands in Sulu Archipelago. It has 11 towns and 2 cities. Though majority of its population are Muslims, there is a good number of Christians in the province which is indicated by the presence of the Diocese of Basilan. The gateway to Basilan is Isabela City, its capital. To get to Isabela City, take a 45-minute fast craft from Zamboanga City Port. The port in Zamboanga is near the old Post Office Building. Weesam Express operates daily from Zamboanga to Isabela and vice versa. 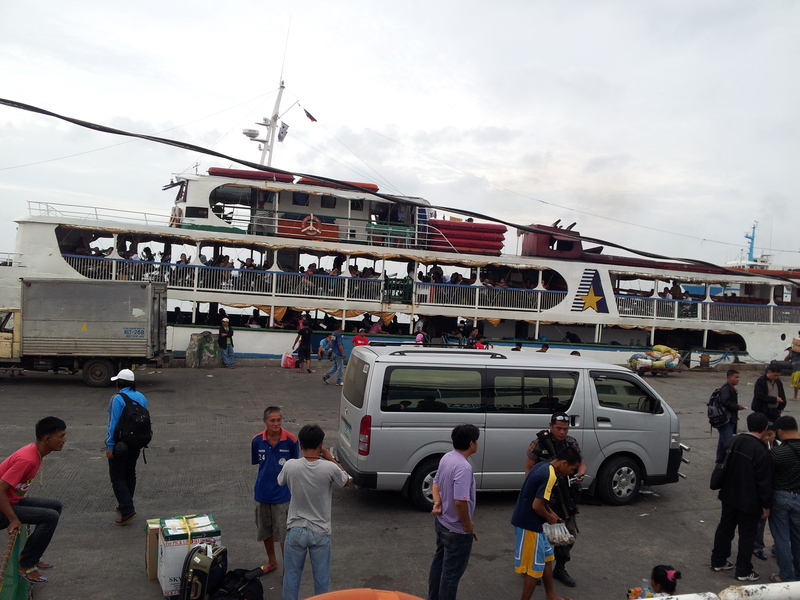 Conventional ferries (1 hour 30 minutes) and RORO (6 hours) also operate from Zambonaga to Basilan Port and Lamitan Port. I just did a Day Tour with the assistance of my two local guides given by the City Tourism Office. I took the first trip of Weesam Express from zamboanga to Isabela. 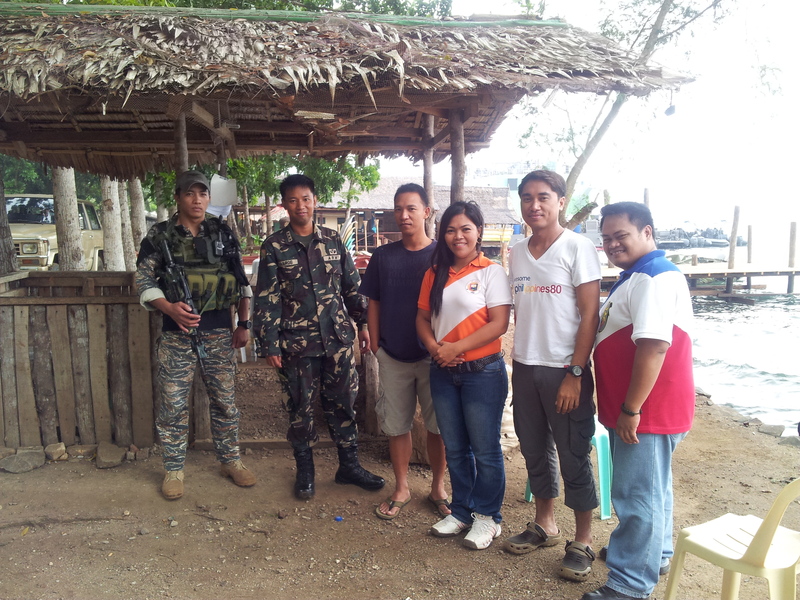 In Isabela Port, I was fetched by my tour guides and they showed me around the City and Malamawi Island. 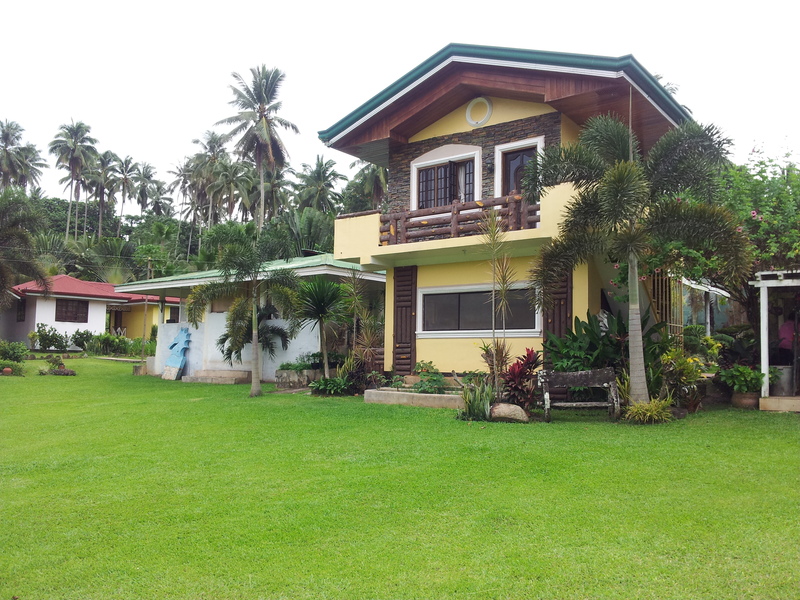 We did not go as far as Lamitan than time because of the heavy rains. 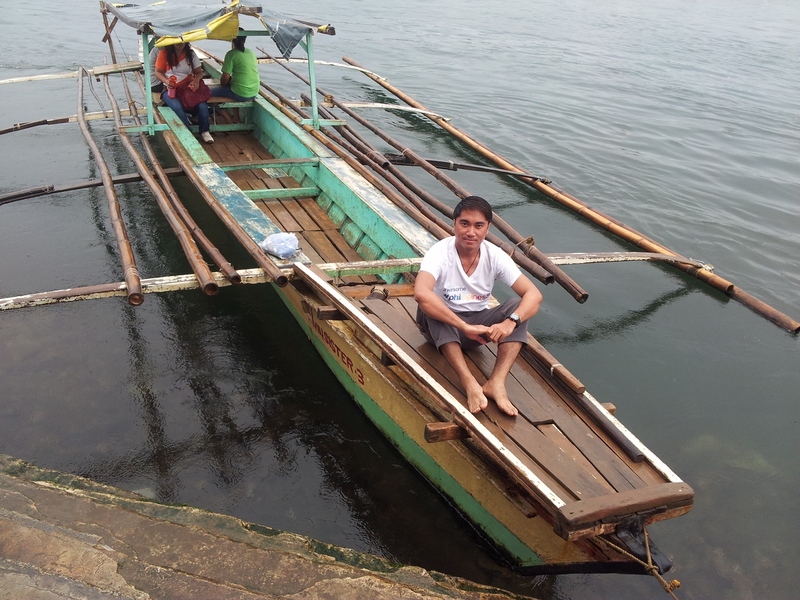 I went back to Zamboanga taking the last trip of Weesam Express. Not for anything else, check the peace and order situation before deciding to set foot in Basilan and make sure, I repeat, make sure you have local guide who has been referred by a reputable person to you. Trust your instinct and no one else. Safety and secutiry should be of primary importance. Check out the blog of Dong Ho who hails from Basilan – http://www.escapeislands.com for a more detailed and personal stories about this home province. 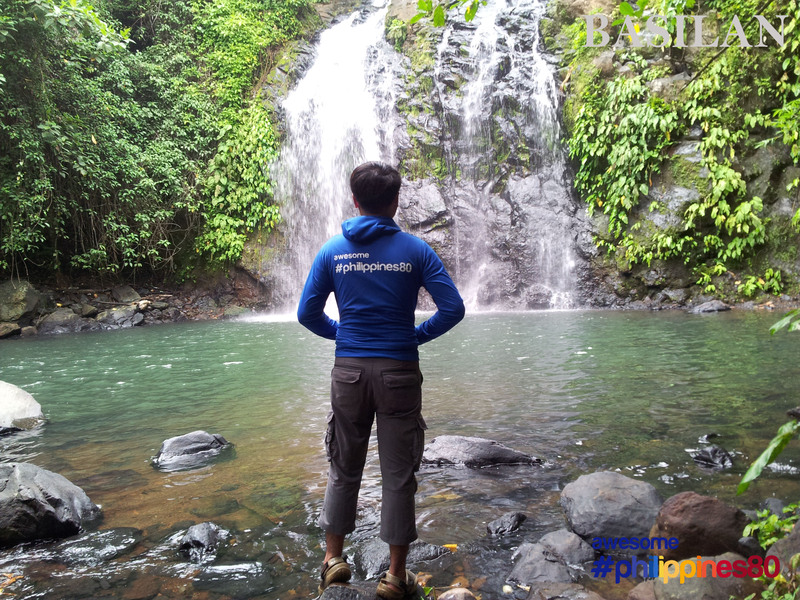 Don’t be afraid to visit Basilan. Just be very extra careful.